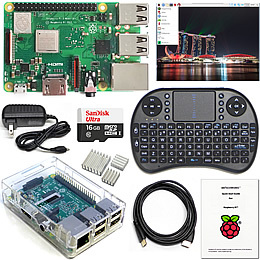 The popular Raspberry Pi can run a surprisingly wide variety of operating systems. 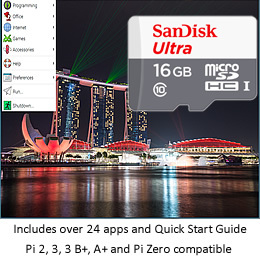 Exciting changes have come to the recommended operating system for the Raspberry Pi. Use RetroPie software and the Raspberry Pi to make a retro-game station. Some common linux-based commands for the Raspberry Pi LXTerminal. Install media center OpenELEC / Kodi for the Raspberry Pi. The Jessie release of Raspian operating systems with its updated software suite.